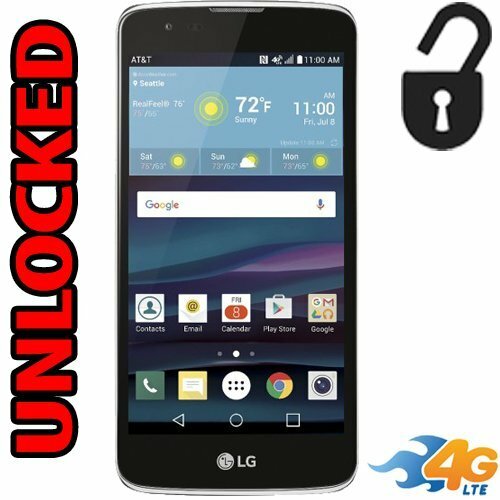 Top 10 Cheapest Android 4G Smartphones Under $100, The Under Budget Smartphones. 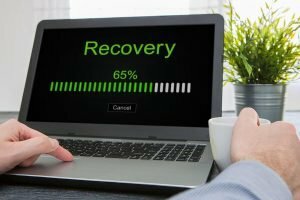 There are numbers of smartphones launched every week and with better features. Many of you want a low budget smartphone but it should include more features. In these days if you go to buy a good smartphone that satisfies your needs usually costs $500, $600 or maybe $700. 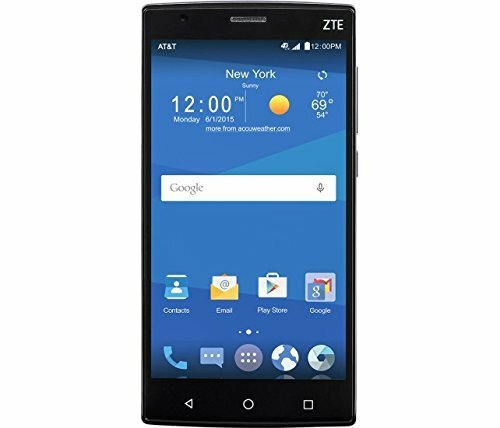 You will be happy to know that there are some smartphones you can buy from amazon.com (online shopping site) which are not more than $100. Motorola Moto E (Gen 2) smartphone was introduced in February 2015. It has a 4.50-inch touch screen and resolution of 540 pixels by 960 pixels at a PPI of 245 pixels per inch. 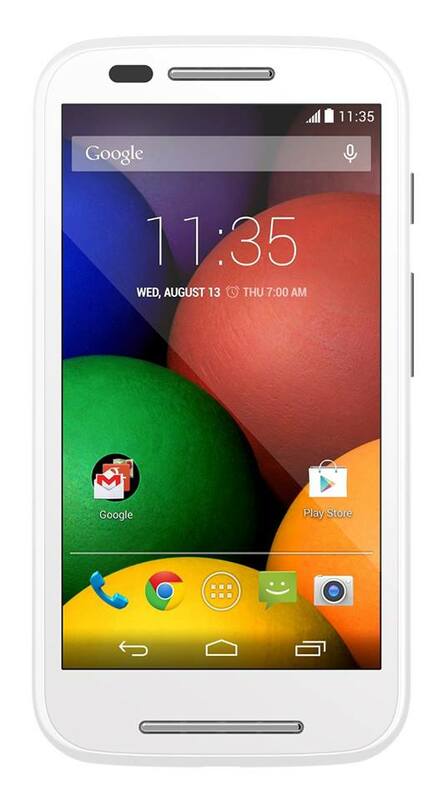 The Motorola Moto E (Gen 2) is power-driven by 1.2GHz quad-core Qualcomm Snapdragon 200 processor and has 1GB of RAM. 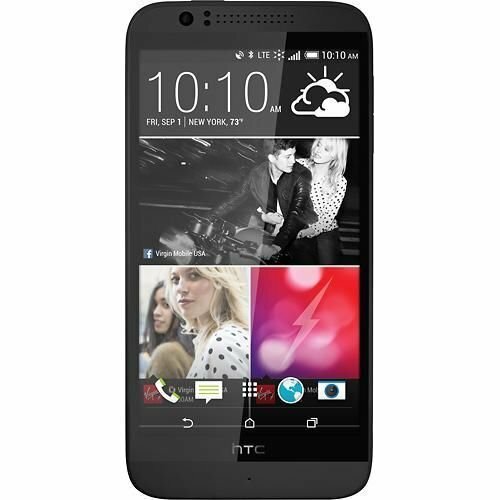 It has 8GB internal storage expandable up to 32GB using a microSD card. It sets a 5-MP rear camera and a 0.3-megapixel front selfie camera. 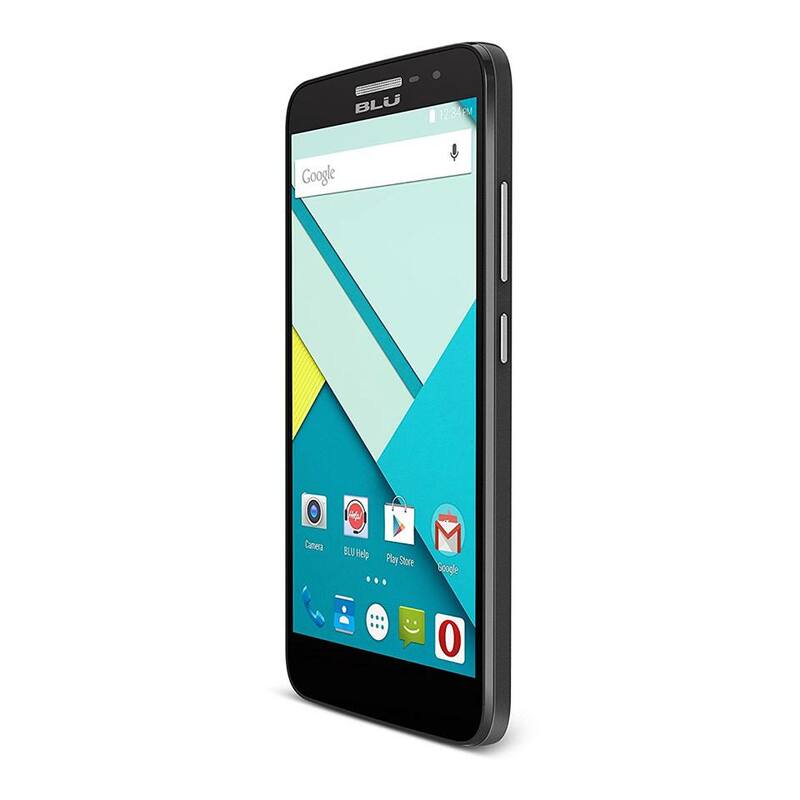 The Motorola Moto E (Gen 2) operates Android 5.0 and is controlled by a 2390mAh non-detachable battery. It evaluates 129.90 x 66.80 x 12.30 and weighs up to 145.00 grams. This smartphone is a single SIM (GSM) smartphone that accepts a Micro-SIM. For connectivity Wi-Fi, GPS, Bluetooth, FM and 3G. It has sensors like Proximity sensor, Accelerometer, and Ambient light sensor. This smartphone was released in August 2014. The display is 146 x 74 x 9.3 in dimension and weight is 166g. 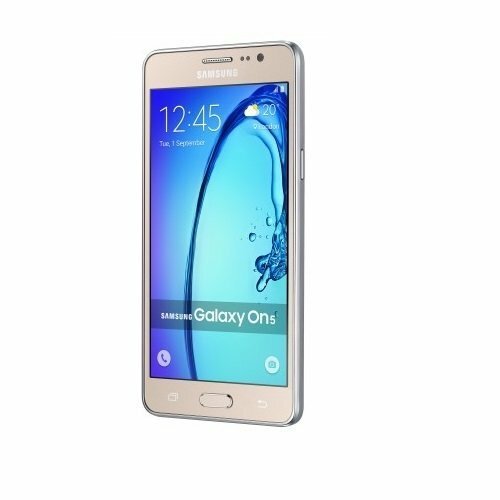 It contains Dual SIM and controlled by Quad-core 1.3 GHz Cortex-A7. Internal storage is 4 GB, 1 GB RAM which is expandable up to 64 GB. It contains a removable Li-Ion 2000 mAh battery. Operating system is Android OS, v4.4.2 (KitKat). 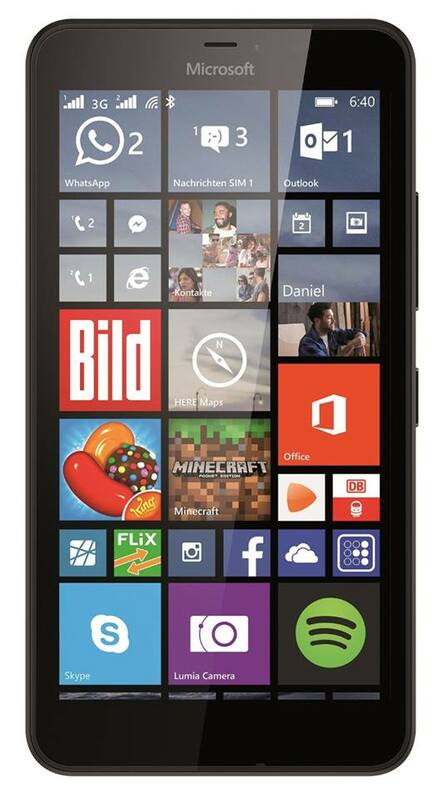 This smartphone was released in September 2014. The display is 139.9 x 69.8 x 10 dimension and weight is 158 g. The display is the capacitive touch screen. Resolution is 480 x 854 pixels and controlled by Qualcomm Snapdragon 400. Internal storage is 8 GB, 1 GB RAM which is expandable up to 256 GB using microSD. It contains a removable Li-Ion 2000 mAh battery. Operating system is Android OS, v4.4.2 (KitKat). 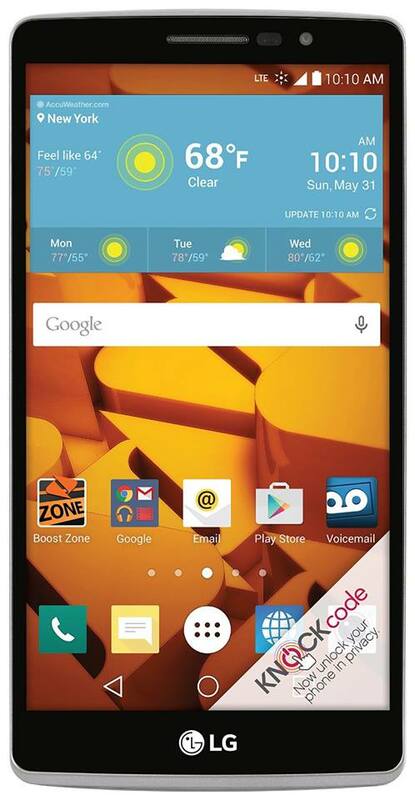 LG G Stylo runs in OS Android (5.0) and it has sensors like Light sensor and Proximity sensor. The dimension of the display is 154.2 x 79.2 x 9.7. The weight is 164 g and resolution is 720 x 1280 pixels. It has 5MP rear camera. System chip is Qualcomm Snapdragon 410 8916 and replaceable battery of 3000 mAh. It runs in OS Android (5.1) and it has sensors like Light sensor and Proximity sensor. The dimension of the display is 158.8 x 77.7 x 10.1. Resolution is 720 x 1280 pixels. It has 8MP rear camera. System chip is MediaTek MT6735 and a non-replaceable battery of 3000 mAh capacity. The Lumia 640 XL has a 5.7-inch screen with an IPS board. It has a resolution of 1280 x 720, and a Gorilla Glass 3 which doesn’t allow any starch to occur. It runs a 1.2GHz quad-core Snapdragon 400 processor and 1GB of RAM and it is expandable up to 256GB using a microSD card. It has a 13MP rear camera and 5MP front camera. Its battery capacity is 3000 mAh battery. This smartphone runs on OS Android (6.0). The dimension of the display is 144.5 x 71.4 x 8.6. Resolution is 720 x 1280 pixels. It has 8MP rear camera. System chip is Qualcomm Snapdragon 210 8909 and a replaceable battery of 2125 mAh capacity. Storage capacity is 16 GB and expandable up to 32 GB using microSD. ZTE Zmax 2 operates an OS Android (5.1). The dimension of the display is 154 x 76 x 9.4. Resolution is 720 x 1280 pixels. It has 8MP rear camera. System chip is Qualcomm Snapdragon 410 8916 and a replaceable Li – Ion battery of 3000 mAh capacity. Storage capacity is 16 GB and expandable up to 64 GB using microSD. 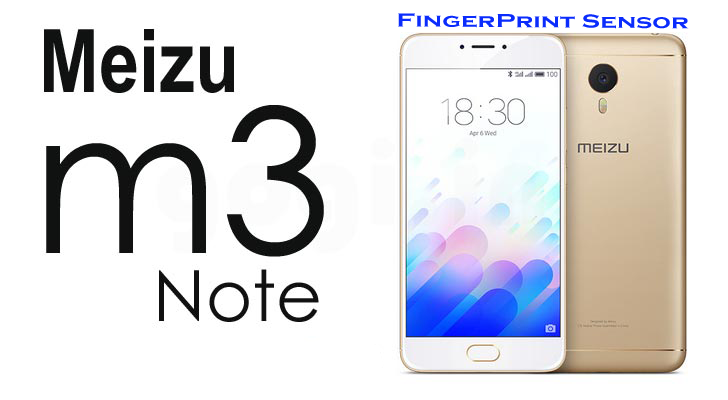 This smartphone was released on Oct 23, 2015. The weight is 150 g and available in Black, White, Gold colors. It operates an OS Android (6.0). The dimension of the display is 142.3 x 72.1 x 8.5. Resolution is 720 x 1280 pixels. It has 8MP rear camera with flash. 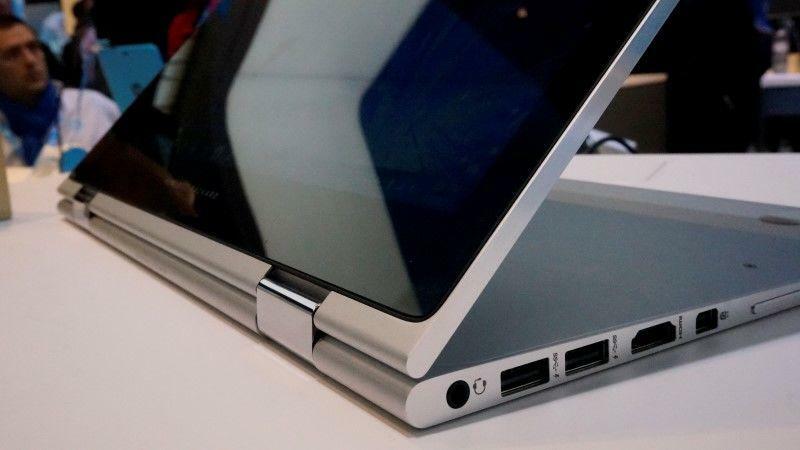 The processor is Quad-core, 1300 MHz and a replaceable battery of 2600 mAh capacity. Storage capacity is 8 GB and expandable up to 128 GB using microSDXC. 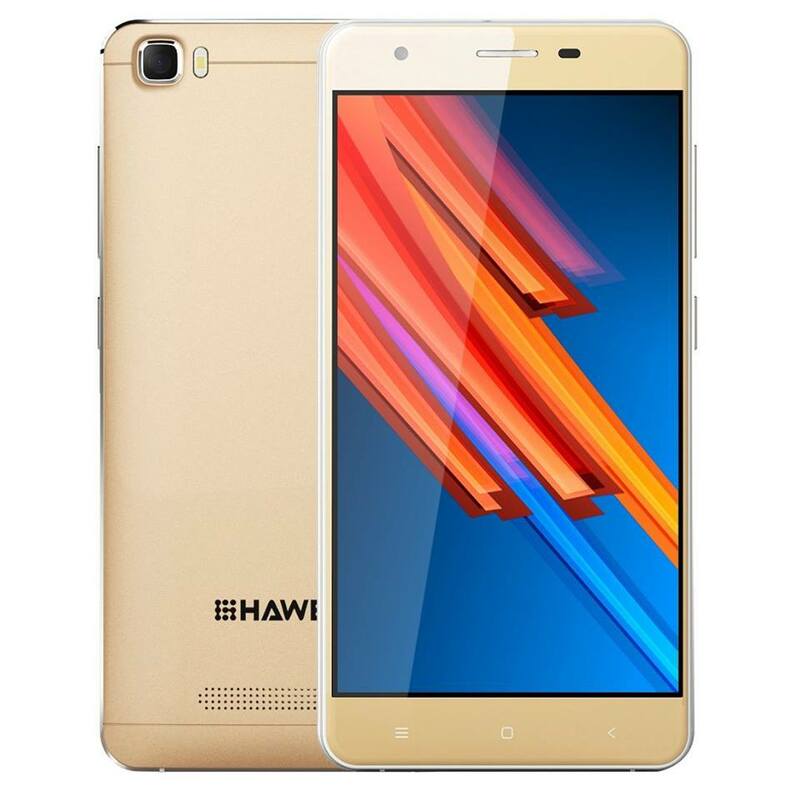 The Haweel H1 Pro features resolution is 1280 x 720 pixels along with 1.2GHz quad-core processor that runs 64-bit MediaTek MT6735 chipset the internal memory is 8GB expandable up to 32GB using microSD card slot. 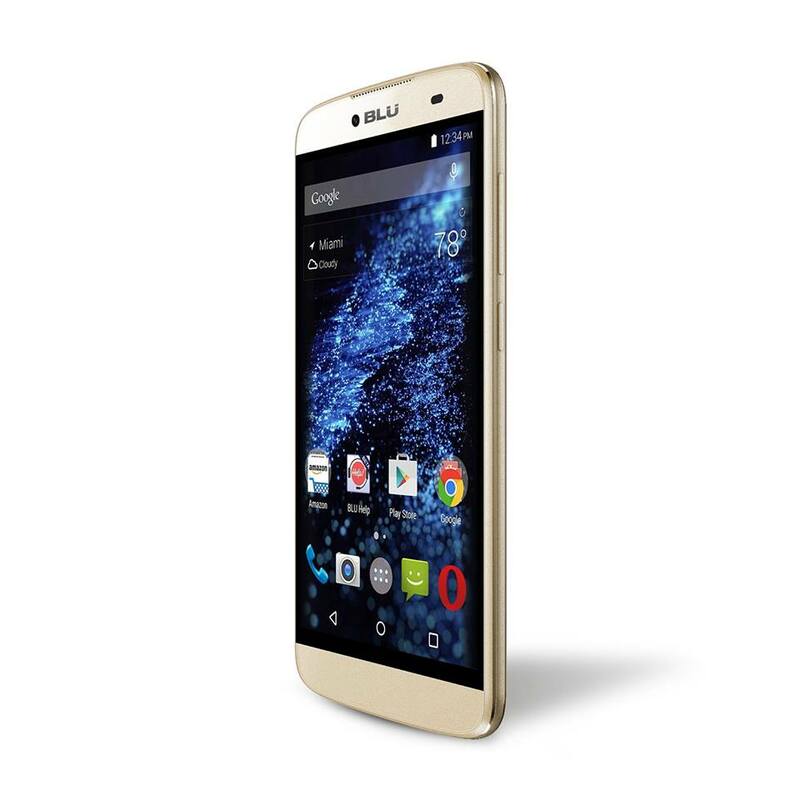 It has a 5-megapixel rear camera with dual LED flash and 2-megapixel front camera. It runs on Android 6.0 Marshmallow OS and the battery capacity is the 2000mAh battery. It has a dual SIM card slot on board. The display is 142.7 x 71 x 7.9mm and weight are 148g. List of Top 10 Cheapest Under $100 Budget 4G Smartphones, Get Smartphones In Cheap Price, US, Europe, Middle East And Asia. All the listed phones have given its particular specific specifications, the phones also included with the links of purchase from where you can overview the 4G smartphones, the list of 4G phones above are under $100, might be some of them has slight changes. Hope you liked the list, if we missed some Top 10 4G Smartphones then please feel free to add in the comment box!